This handling.meta mod makes the Tailgater's performance closer to that of the real car, the Audi A6 C6 generation. 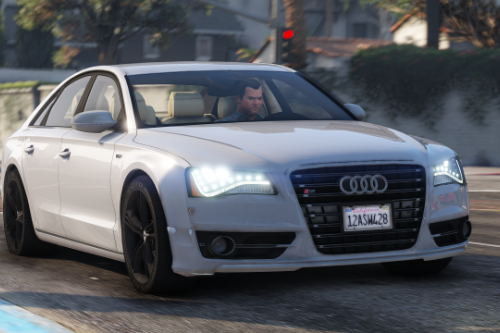 Based on the 6 cylinder sound of the car, I've decided that the Tailgater is based on the 3.2 V6 Quattro model, and not the RS6. To make it more realistic, the car has been changed from 100% RWD to a 60/40 split of RWD/AWD, like the Quattro system on the real car. The drag coefficient has been lowered and the drive force has been increased. The car is now capable of around 156mph, similar to the electronically limited 155mph on the real model. 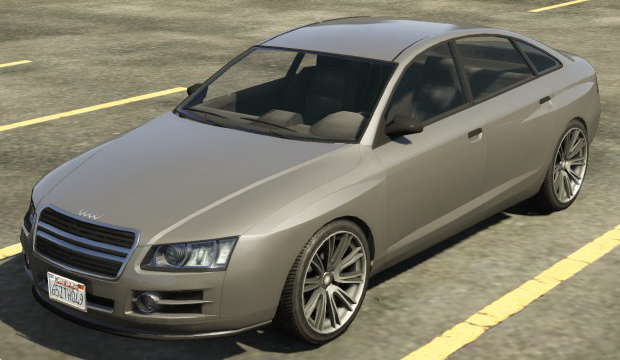 A sixth gear has also been added to represent the real life automatic model, and to help increase the speed. 1. Acceleration is much faster than the real thing (0-60mph in 3.5 seconds) due to having to increase the power of the car and add an extra gear. Either it's got a realistic top speed and accelerates too quick, or accelerates accurately and tops out at around 100mph. 2. 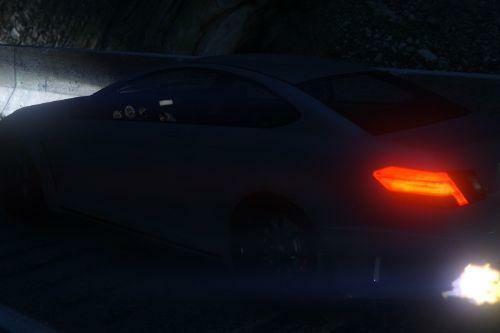 For some reason the car will get a second wind and become capable of around 165mph if you're going down hill. I think this is because RPMs in the game aren't really simulated, so even when you're at the redline you can go faster. 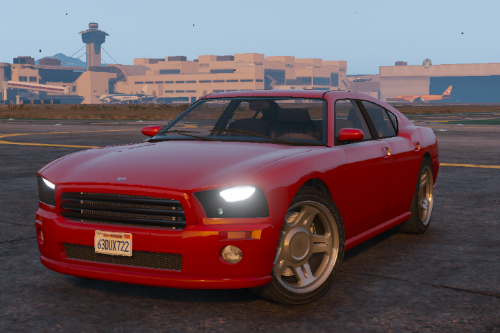 What is at risk banned in gta online? @ridiansyah Probably high risk, it makes the car a lot faster. Rubbish! I do not understand this mod at all, Pointless! 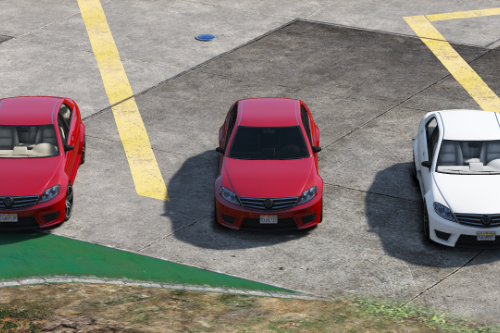 Can someone give me the original tailgater files ?